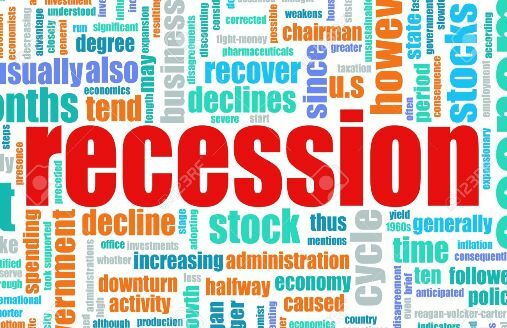 Simply put,recession is when a nation economic growth has declined or reduced to a very minimal point that the citizens begin to suffer hardships. Nigeria is blessed with many natural resources such as oil,cocoa, rubber, coal,lead,and agriculture. Of course no responsible government amid these natural wealth with good governance and good management will likely suffer material or financial hardship. Currently, Nigeria oil price has dropped to $50 per barrel, their production output has tumbled over 400,000 times,and agriculture has totally be forgotten like a non financial resources. These all brought together bring about the fall of naira,to #450 per u.s. dollars, in black market, bringing about high rate of unemployment in Nigeria. 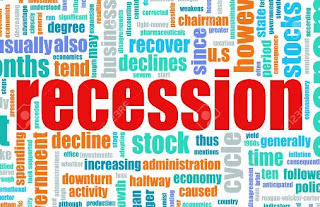 This is the highest rate of economic recession in Nigeria history. The worse part of this problem is that the president of Nigeria government, president Muhammad Buhari of All progressive people's party, APC, keeps blaming the past administration for the down fall. 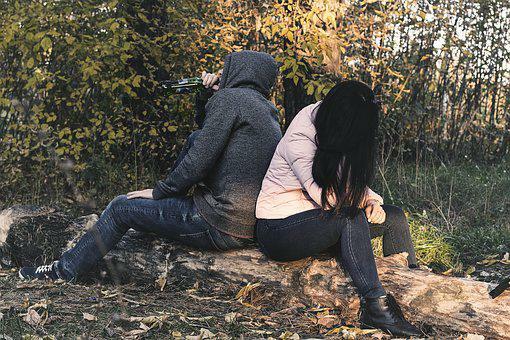 An advantage of economic recession is that it makes a particular government to wake up and work towards improving and putting their system in order. The way Nigerian government is doing this is making light get dimmer and dimmer and as it is now,the Nigerian state of economy is injurious abuse!! !